At Putnals Premium Pine Straw, we offer convenient delivery of our high quality wholesale pine straw for our customers. We are committed to not only providing the best product in the industry, but we also pride ourselves in serving our customers to the highest standard. If you own a landscaping service, nursery, garden center or any other business requiring wholesale pine straw delivery, we hope you will allow us to be your supplier! We have been serving the Southeast for over 40 years, providing the best pine straw and customer service for our customers. Part of that service is bringing our product right to your business, making sure you have the pine straw you need, when you need it. If you have been looking for a reliable, affordable supplier of top grade wholesale pine straw, let us earn your business. We take customer service seriously, which is why we have invested in a fleet of our own trucks for pine straw delivery. Having our own fleet allows us to coordinate our deliveries to meet all our customers’ supply needs, even in the busiest season. In case of high volume orders, we also have a reliable team of independent truck drivers that are on-call to ensure that our deliveries are always made on time. Our wholesale pine straw is available for order and delivery by the truckload. Our 53’ trailers can hold over a thousand bales of quality pine straw, quantity depending on the bale sizes. 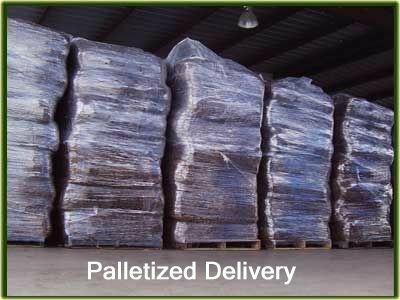 If you choose a palletized bale, each pallet is capped and wrapped in plastic for protection, ensuring your pine straw arrives in the best condition. Drop trailers are availalbe and at no additional charge for high volume customers. Although we do not currently deliver partial loads, we do partner with two companies that specialize in partial and split loads of pine straw. Contact us for details. To learn more about our pine straw delivery options and affordable rates, contact us today for a free quote. 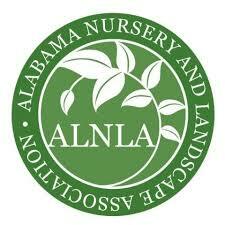 You will not find a better quality pine straw distributor than Putnals in the United States!